MaritzCX has released several new solutions to help businesses transform their customer experience (CX) operations. Advocacy Board, which can highlight organizations' current customer ;experience pulse and ensure CX is integrated into company culture. It brings to life customer feedback from survey results, displaying customer comments on TVs across client sites. CXWorkflow, a data management workflow solution for validation, structuring, cleaning, enriching, and combining data for use in CX programs. RocketCX, which combines flexibility with reporting calculation and display, rendering complex CX charts in milliseconds. Digital Fingerprinting, to detect survey manipulation and fraud, combining device data and other variables with survey data and unique identifiers from the sample file to build reports. Text Analytics Emotions to identify customer emotions in comments and other unstructured feedback, using a set of nine customer experience emotions as a base for the analysis. Recovery-as-a-Service solutions, allowing clients to use MaritzCX global contact center staff as an extension of their own service teams to do closed loop recovery calls, triggered by rules established in the CX program design and entered into the MaritzCX platform. These can include data integrated from CRM systems, and these teams can also do predictive recovery or upsell, based on segmentation patterns discovered by MaritzCX's Spotlight data mining algorithms. MaritzCX also updated the video capabilities within the MaritzCX platform to offer richer insight and easier embedding indashboard reports for analysts and frontline managers. MaritzCX can mine videos and transcribe the media files into text for further analysis through its LivingLens partnership. Clients can create stories by combining snippets from video clips as part of the partner service that seamlessly integrates into the MaritzCX platform. 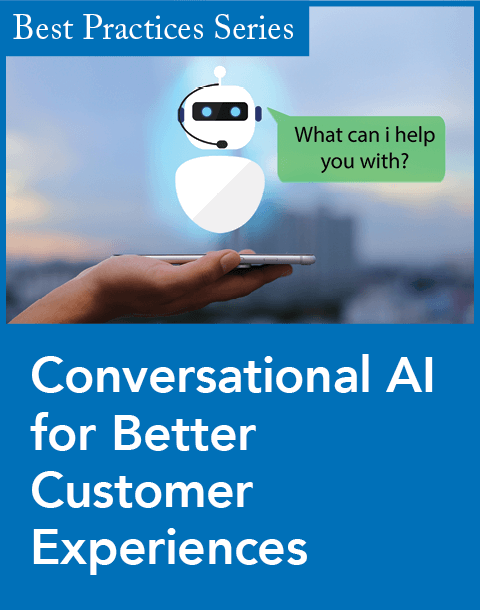 Additionally, MaritzCX has deployed recent integrations with virtual assistant technology such as Amazon Alexa and chatbots, near field communications (NFC), and other data collection technologies to help clients collect survey data. "Driving high value from customer experience programs at larger businesses requires a holistic approach—much broader than most research-only or feedback tool vendors can offer," said Mike Sinoway, CEO of MaritzCX, in a statement. 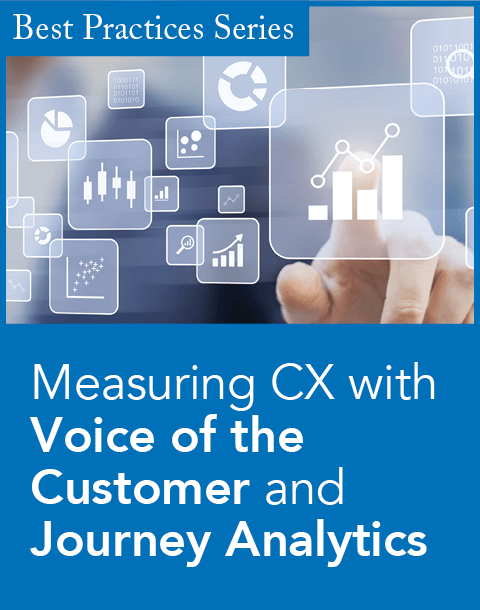 "Larger programs require precise planning, strategy, governance, ROI modeling, and an enterprise platform that brings the data to life for professional CX teams, business leaders, and employees anywhere in the world. 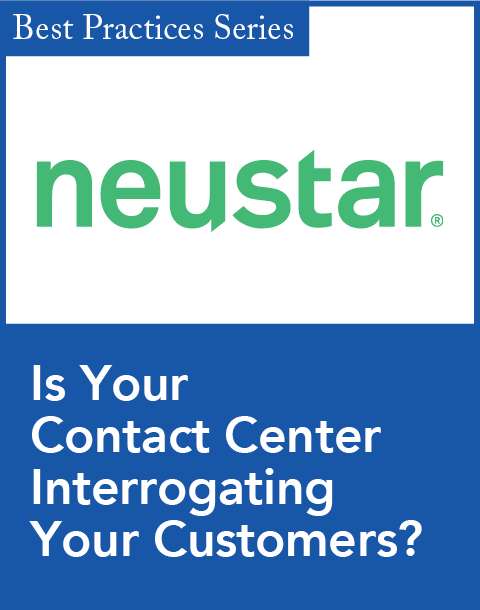 These new solutions make it easy to see the unique value offered by MaritzCX for any large CX program."